Which version of Ozuna should you pay for?... 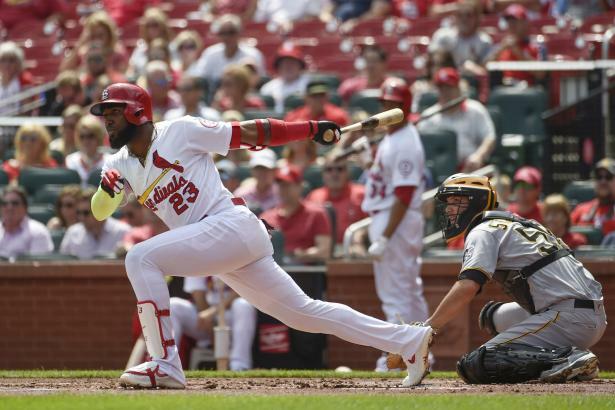 After making a lot of fantasy owners very happy with a breakout $32 season in 2017, Marcell Ozuna (LF, STL) likely disappointed just as many people with a step down in value in 2018. So which season best represents the expectations for Ozuna is 2019?